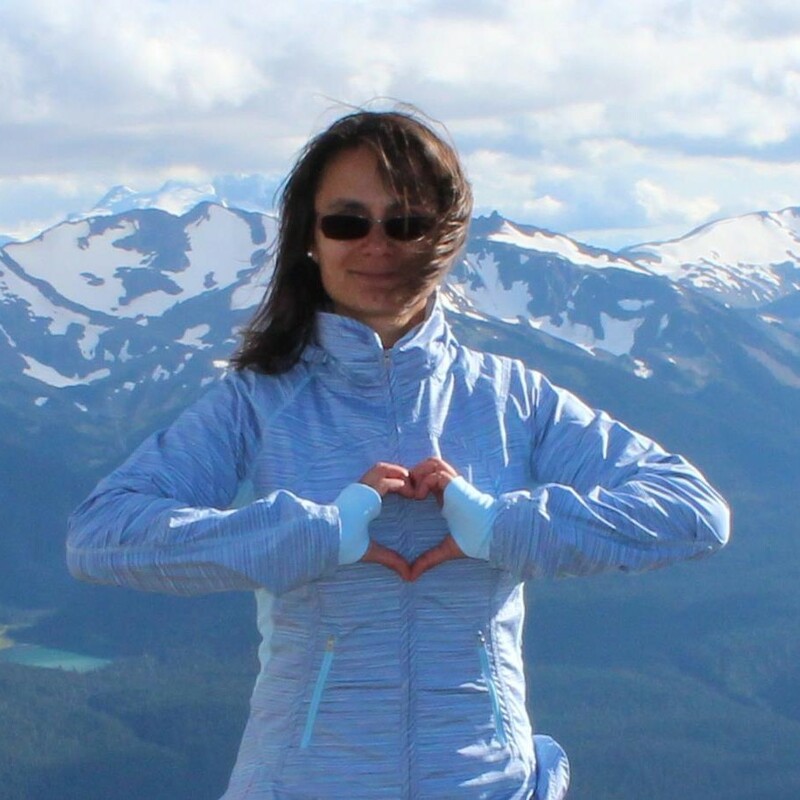 Playing imaginative games outdoors during childhood and discovering the magic of hiking in her teenage years, Brani has always felt a deep connection to everything Great Big Outdoors related. She believes that hiking is one of the best teachers in the world – you need to keep going even if it’s tough and you need to remember that the destination is somewhere there even if you don’t see it. Building resilience, learning to take risks, getting to know nature inhabitants are just some of the great benefits of spending time outdoors. Now with two kids herself, Brani is sharing her love for the outdoors with them and wants them to grow as free wild children. Brani has a Master’s in Marketing Management and over 15 years of experience in marketing. She is excited to join NatureKids BC Board of Directors and to make a contribution to connecting more children to the natural world and its wonders.